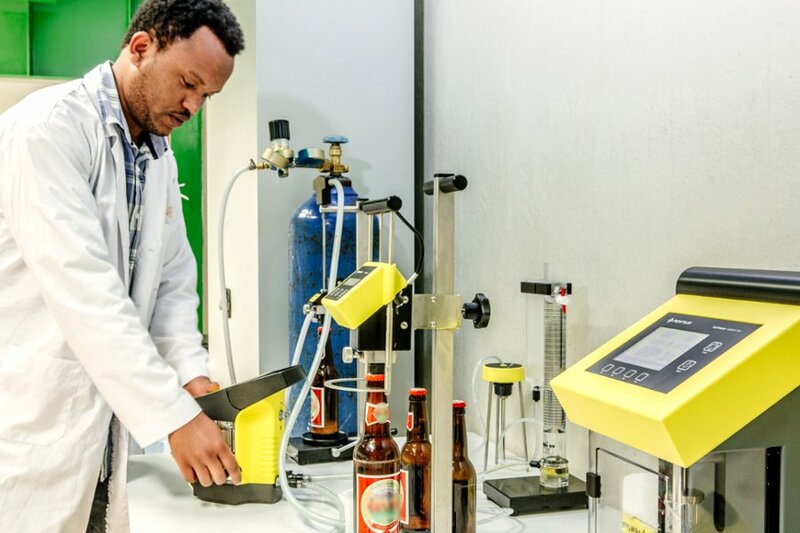 The Haffmans NIBEM Foam Stability Tester uses the standards set by the NIBEM Institute. 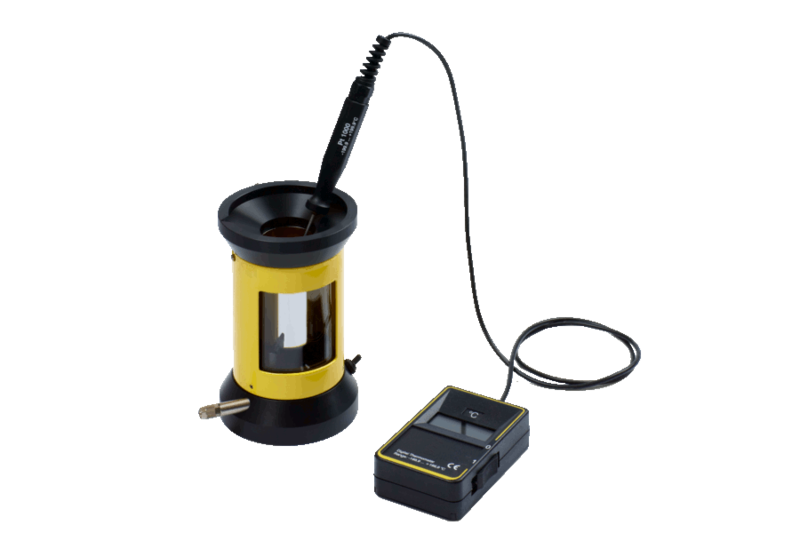 It measures the foam temperature, atmospheric pressure and humidity as well as the collapse time over a distance of 30 mm. 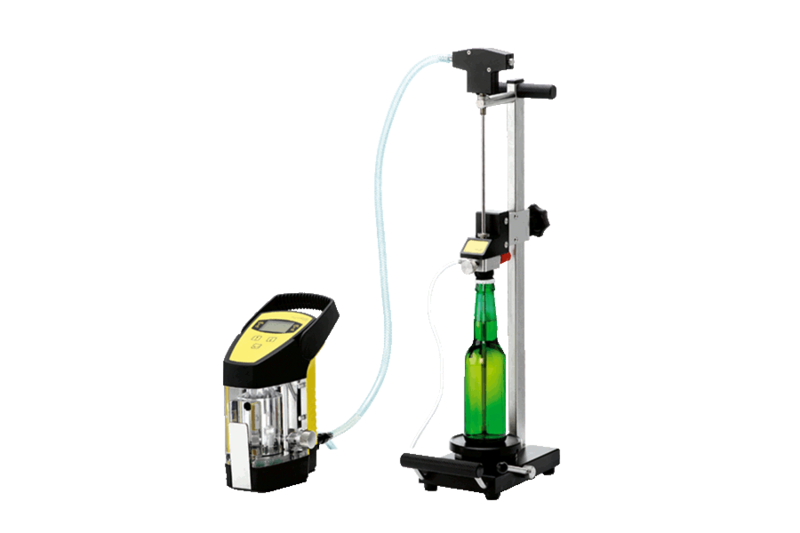 Equipped with product identification and memory, the NIBEM Foam Stability Tester allows for the traceability of measuring data with up to nine programmed product types. 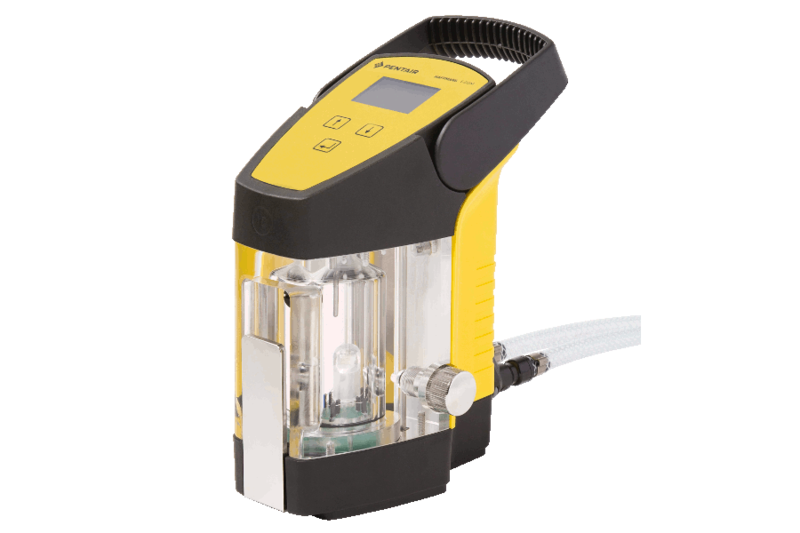 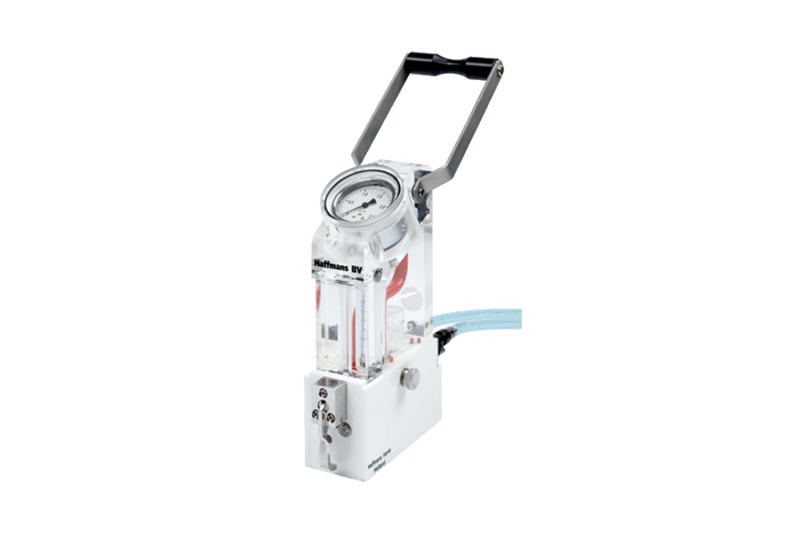 After filling the glass with highly reproducible foam created with the Inpack 2000 Sampling Device in combination with the Inpack 2000 Flasher Head, the glass is placed in the instrument and the foam collapse time is automatically measured. 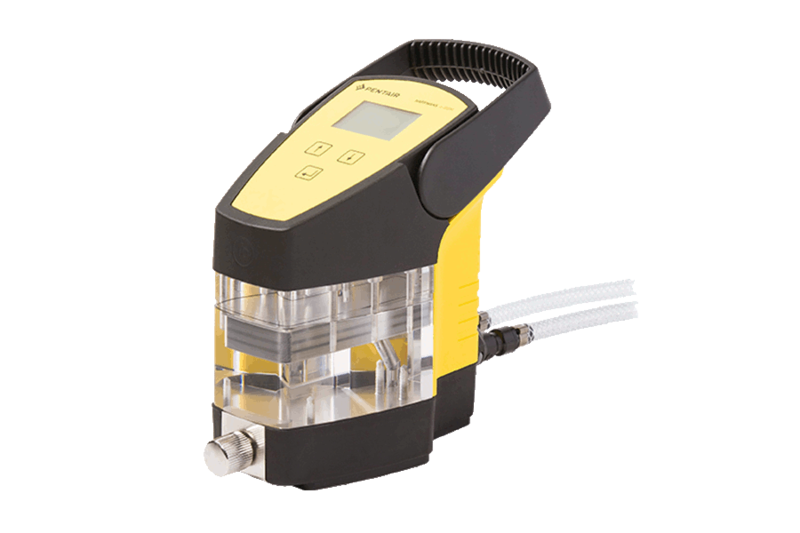 Subsequently, the results are displayed and can also be exported to a PC and/or directly printed. 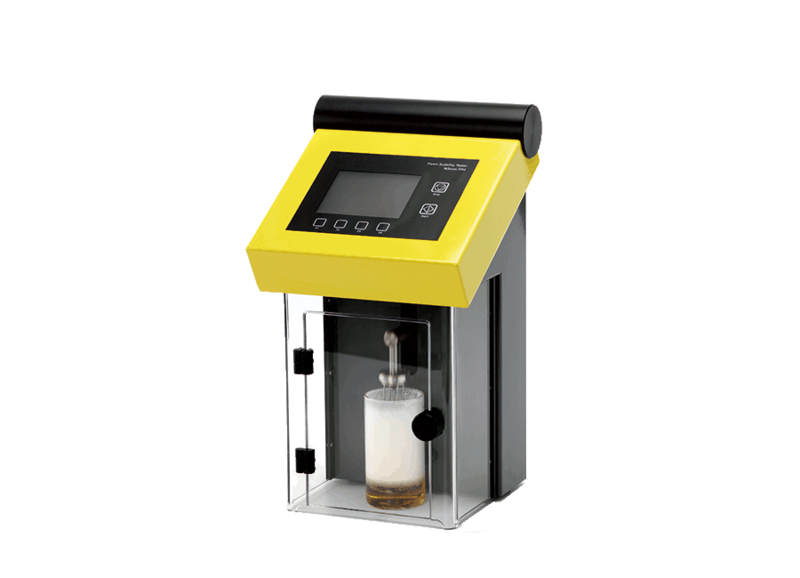 The foam sample can then be used for determining the cling with the NIBEM Cling Meter.